View similar properties for sale in Alexander City, AL. Active listings for sale in Alexander City, AL are shown below. 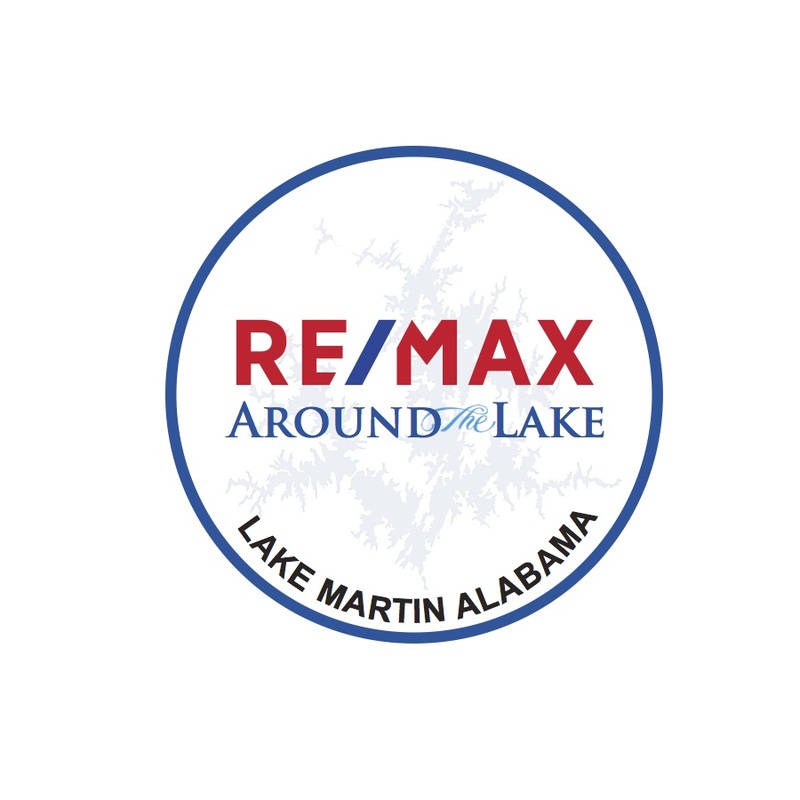 You are searching properties for sale in Alexander City, AL. There are thousands of listings including homes, condos, townhomes, foreclosures, and new homes/new construction. View information about public schools and private schools serving in Alexander City, AL, plus reference community statistics and demographics.